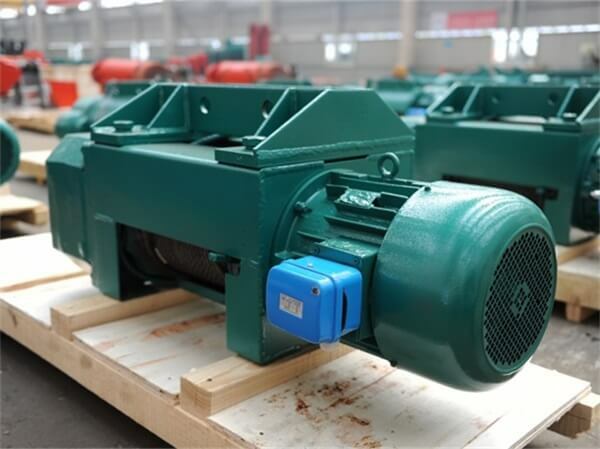 Metallurgy Electric Hoist is designed specifically for lifting molten metal or other high-temperature solid-state metallurgical wire rope electric hoist items. 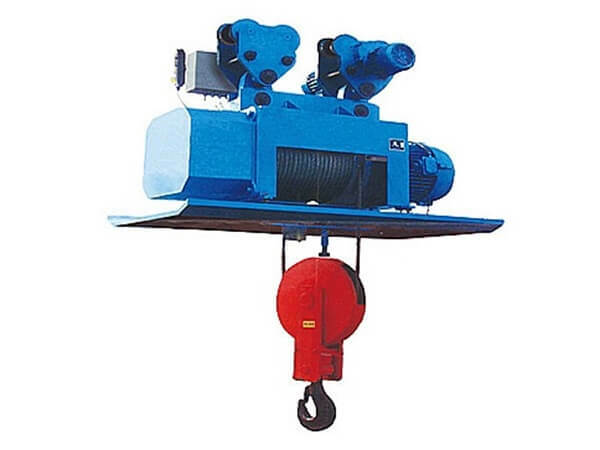 These hoists are widely used in mining industry, metallurgy and casting workplace to lift molten metal or other solid state, high-temperature loads. 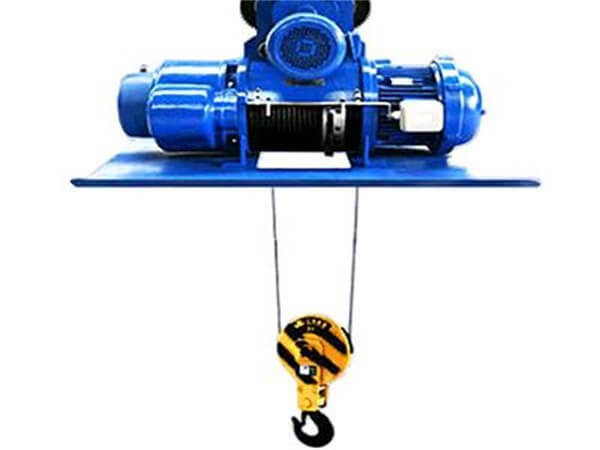 Metallurgy Electric Hoist could be installed on electric single girder crane and double girder cranes, or it can be installed on a fixed overhead track. The installation is up to the application and the manufacturing facility where they will be used.